Want a truly unique walking experience? 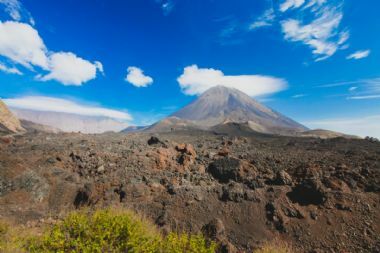 Island Hopping around these intriguing Colonial Islands will certainly provide you with that, and so much more! 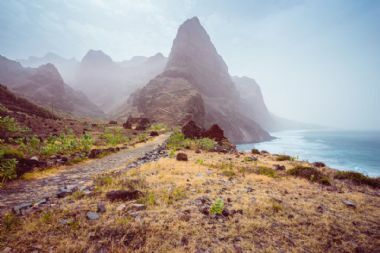 The walking on Cape Verde is spectacularly dramatic, from jagged peaks either side of the deep valley to paths clinging to the side of cliffs over the striking coastline. 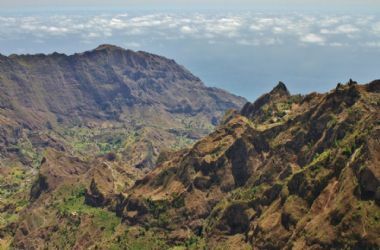 We feature a hotel-to-hotel trek on the island of Santo Antão as well as a multi-centred holiday covering the Northern (Santo Antão) and Southern Islands (Praia & Fogo).